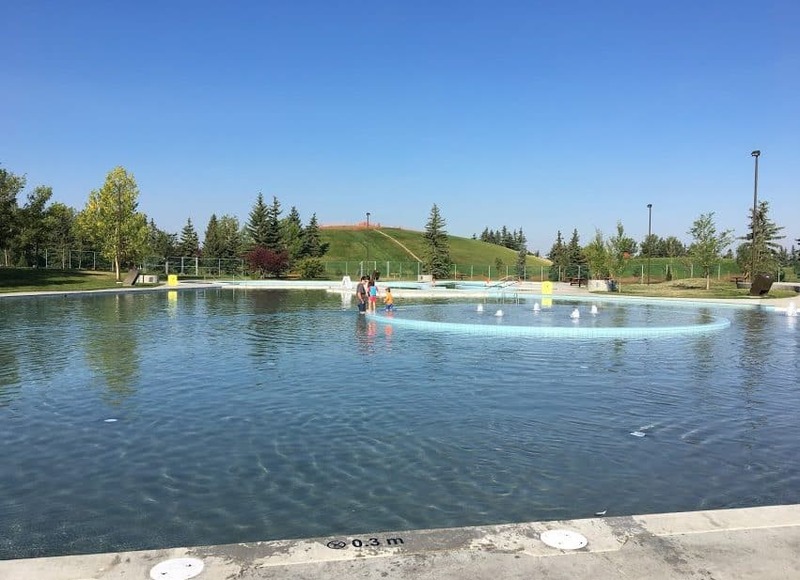 Note: Prairie Winds Wading pool is closed indefinitely as of July 31. 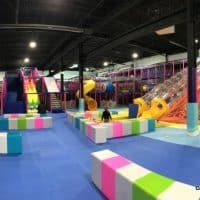 Typically open from mid-June until Labor Day. 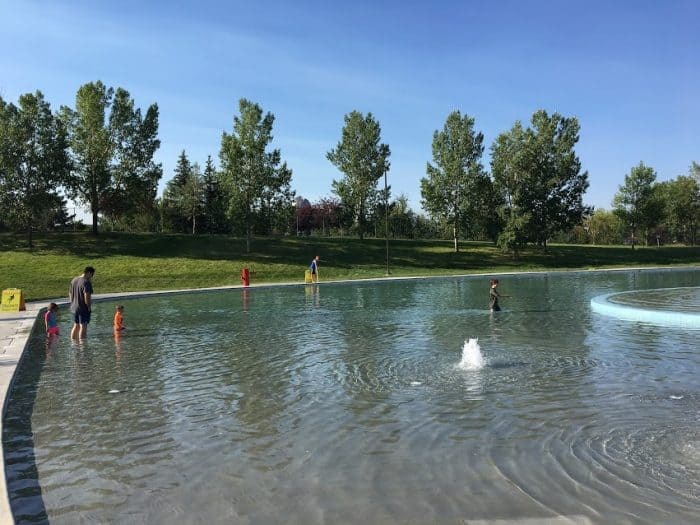 Community: Westwinds/Castleridge – 233 Castleridge Blvd. NE. Parking: There is a free parking lot at the North end of the park as well as a smaller lot on the south side. Winter: ice skating rinks (pleasure skating only) and cross country skiing. 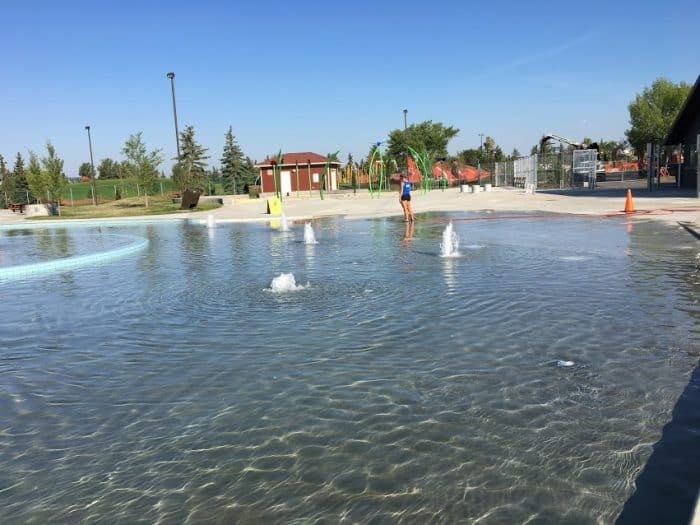 Features: Large wading pool area with a lazy river and smaller spray park area. Washrooms open seasonally. 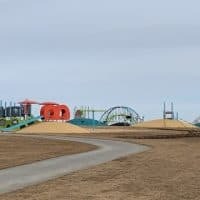 The redevelopment of the spray park and wading pool at Prairie Winds Park have been rocky to say the least. 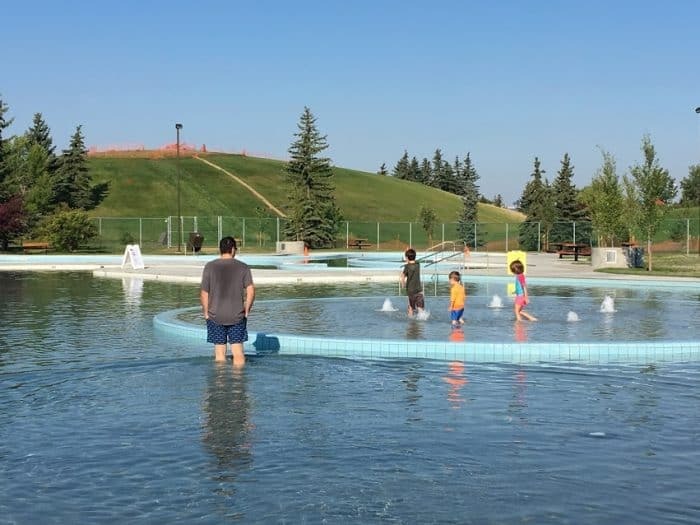 The spray park that was completed at the end of last summer (2016) still hasn’t opened this year and the wading pool was delayed until the end of July. 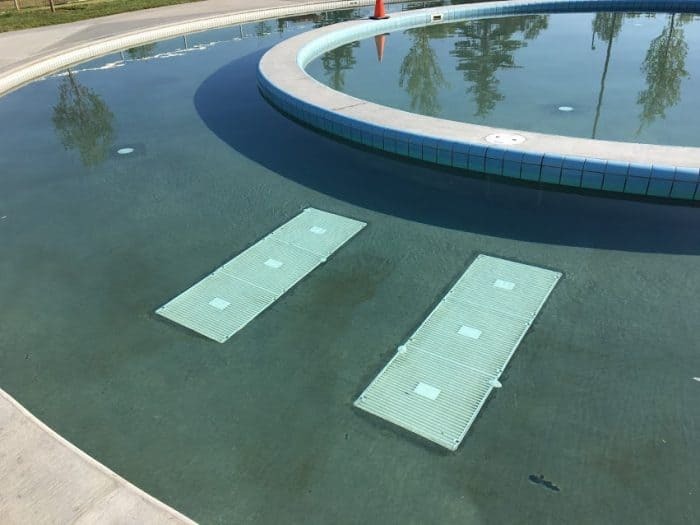 Right after the wading pool opened there was an issue with the grates in the lazy river area that created a hazard. The pool ended up closing for the rest of the afternoon and part of the next morning for repairs. 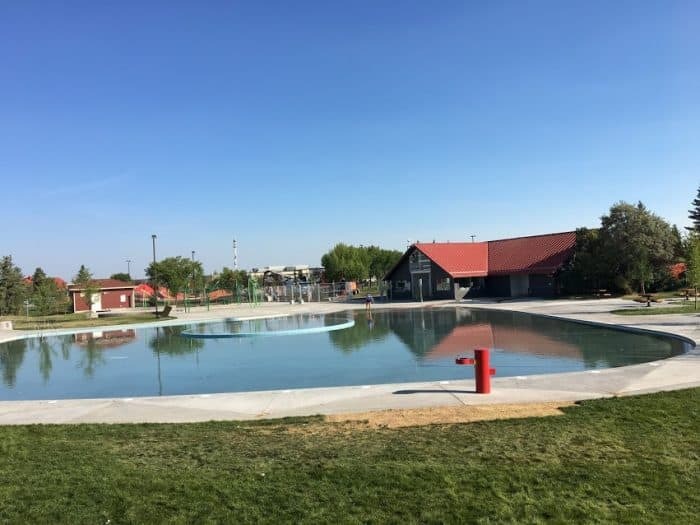 The wading pool and lazy river are now both operational, however the jets that create a current in the lazy river weren’t on while we were there (July 29). 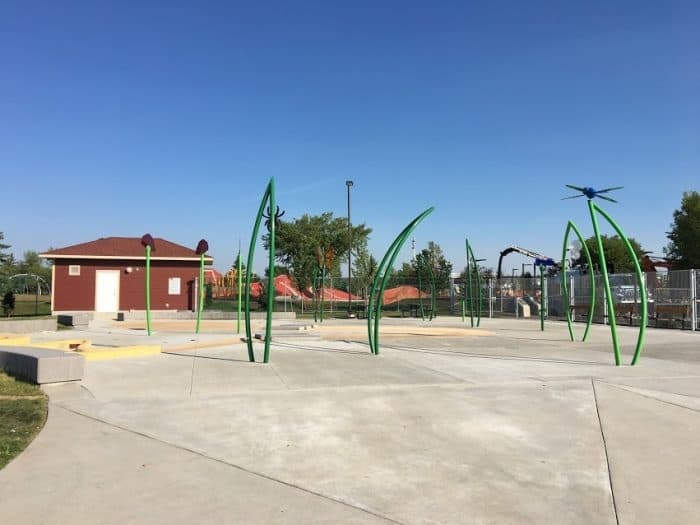 The spray park located by the entrance and is not currently operational (July 29). 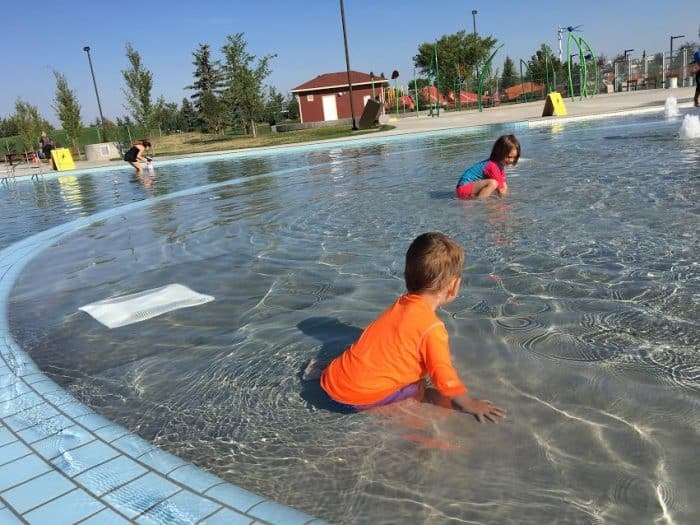 The wading pool has a zero depth (beach-style) entrance and otherwise generally varies in depth between 0.3 and 0.6 meters. My two year old was able to walk throughout the pool and the water was knee high to thigh high on me. 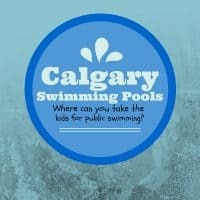 I’ve heard people express concerns about the roughness of the pool surface. The pool surface is a bit rough to prevent slipping but my kids and I didn’t find it to be a problem to walk around in bare feet. Apparently, some areas weren’t sanded well enough so there were some sharp spots. You may want to consider water shoes if you or your child has more sensitive feet. Smaller flotation devices are allowed such as pool noodles, child sized inner tubes and kick-boards. Larger ones are not. You may also want to consider bringing some kind of sunshade to set up on the grass. There is some shade and some picnic tables but on a busy day these may be hard to come by. There are some small sprays in the water by the zero depth entrance. In the middle of the wading area there is a raised pool that is quite shallow with some small spray features. This is a great spot for smaller kids but it is not right by the pool edge. Plan on being in the water with them while they are playing there. 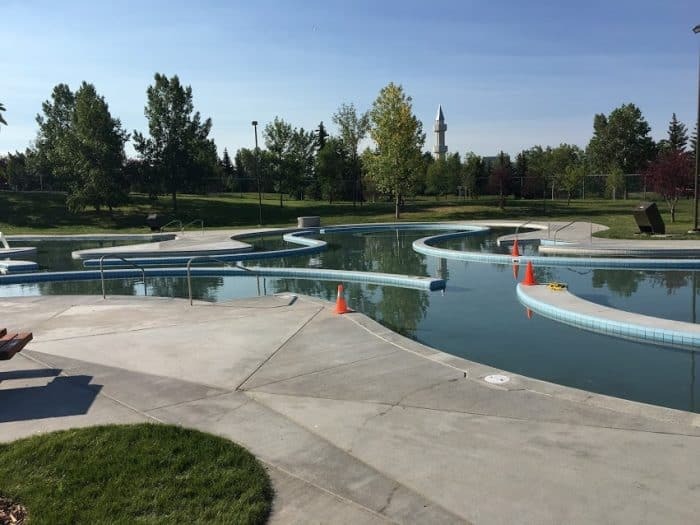 To the West end of the wading pool is the lazy river. The jets weren’t on while we were there so there wasn’t any current in the water. 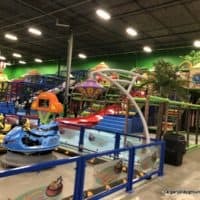 The kids kind of enjoyed walking around the lazy river but it should be a lot more interesting when it’s fully operational. I think it’s the biggest lazy river I’ve ever seen – I don’t think the current will be particularly strong though. If you look at the grates you can see where repairs were done to make sure they stay attached to the flooring. The floor surface is a bit rougher in this area than the rest of the pool area. 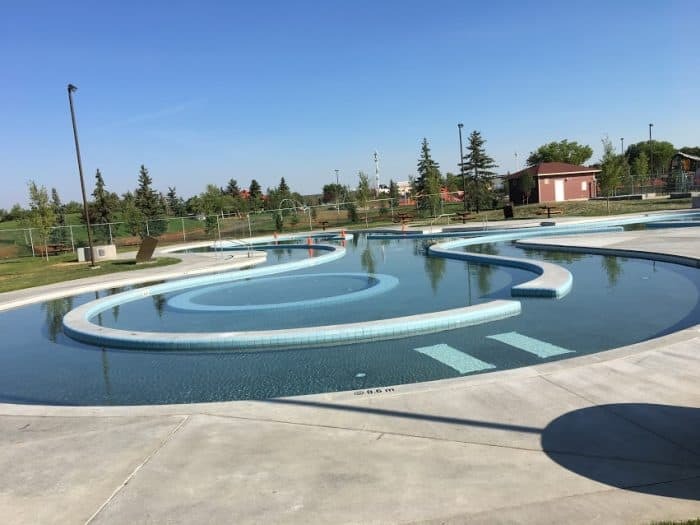 Overall our family really enjoyed the new pool and are looking forward to returning when the lazy river and spray park and both fully operational to finish our review.